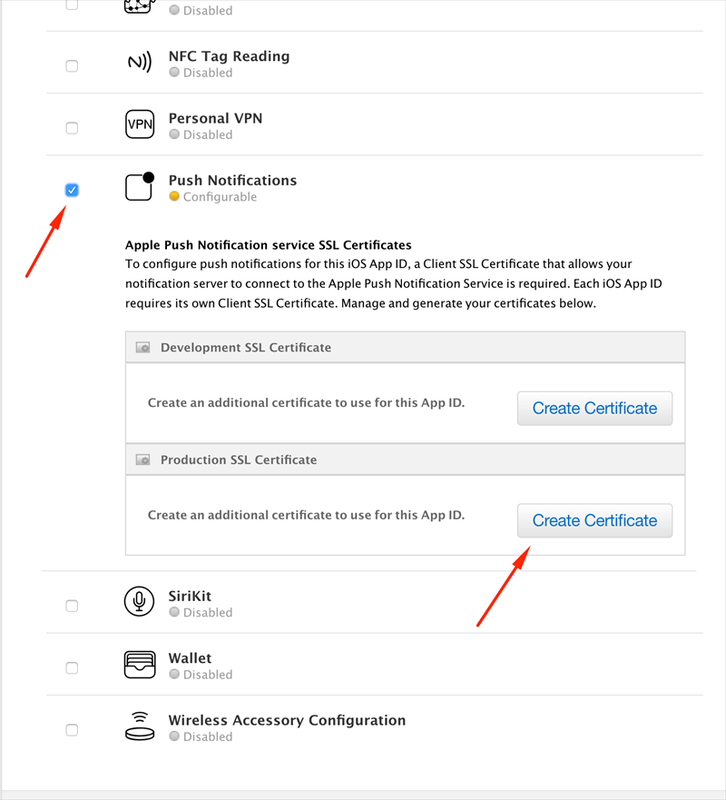 How to create Push Notification Certificate. 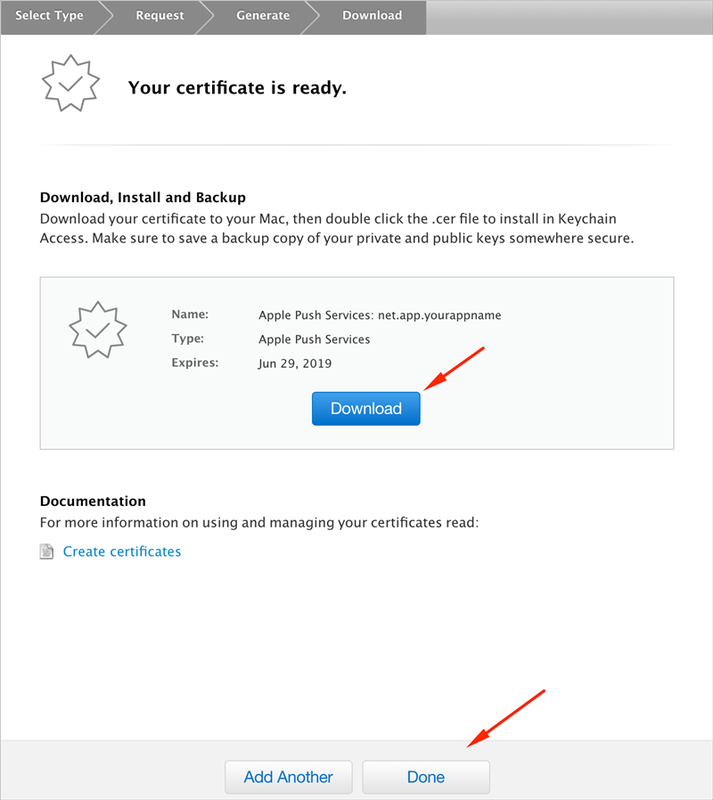 This tutorial is a step-by-step instruction on how to generate an APN Certificate (.CER) file on Apple provisioning portal in order to enable Push Notifications. You don't need a Mac to do this. A computer with any kind of browsers will work. 4. 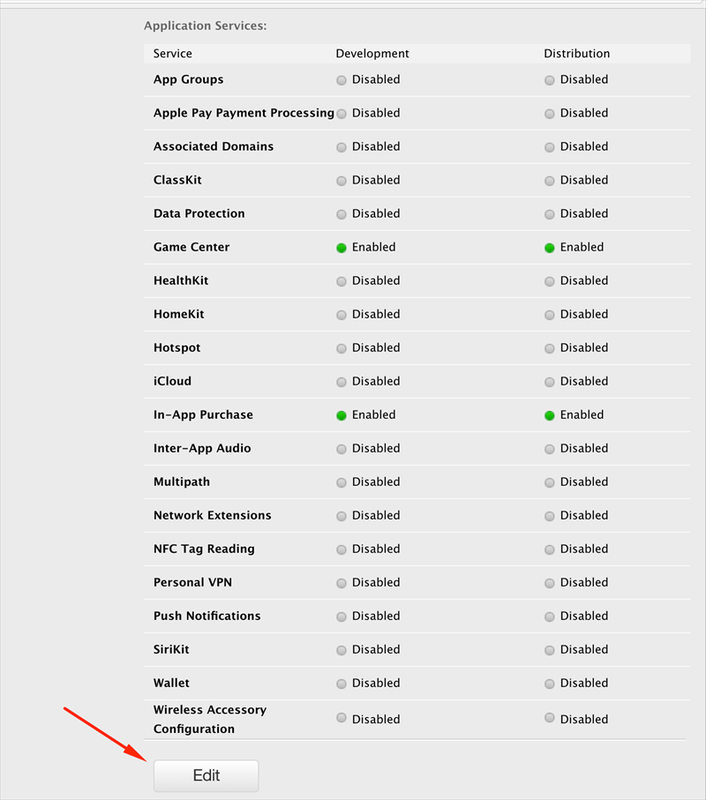 In this step you'll need to pick the "App Id" that you created before. If you have not yet created it. 5. 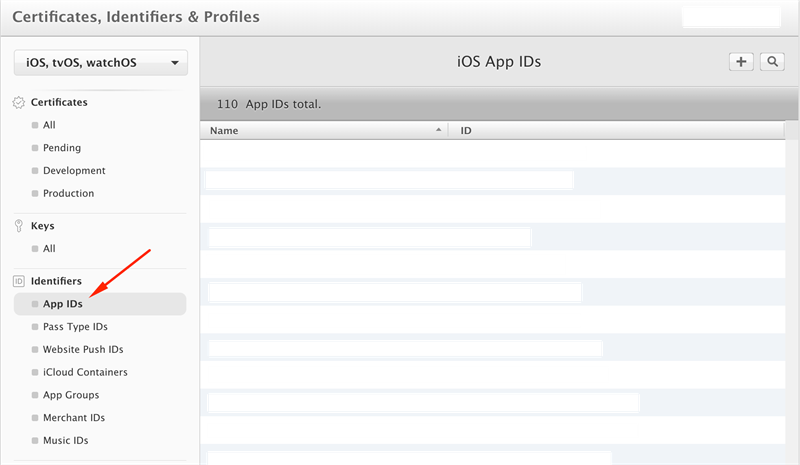 Select your App ID, scroll down and click on the “Edit” button. 6. 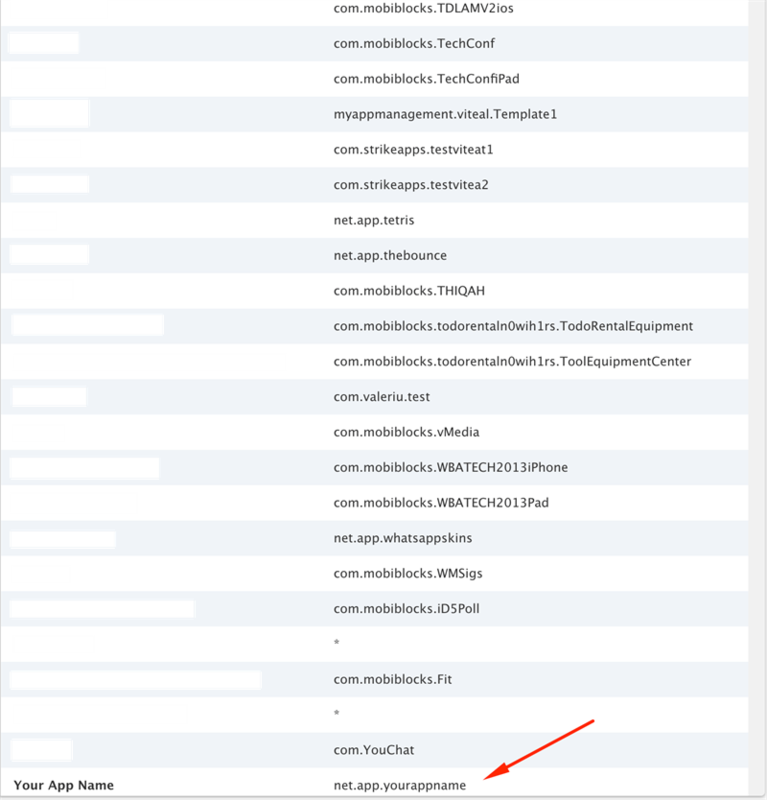 Scroll down and place a checkmark next to "Push Notifications" and then, under Production SSL Certificate, click on the "Create Certificate" button. 7. On the screen that appears, click on the "Continue" button. 8. 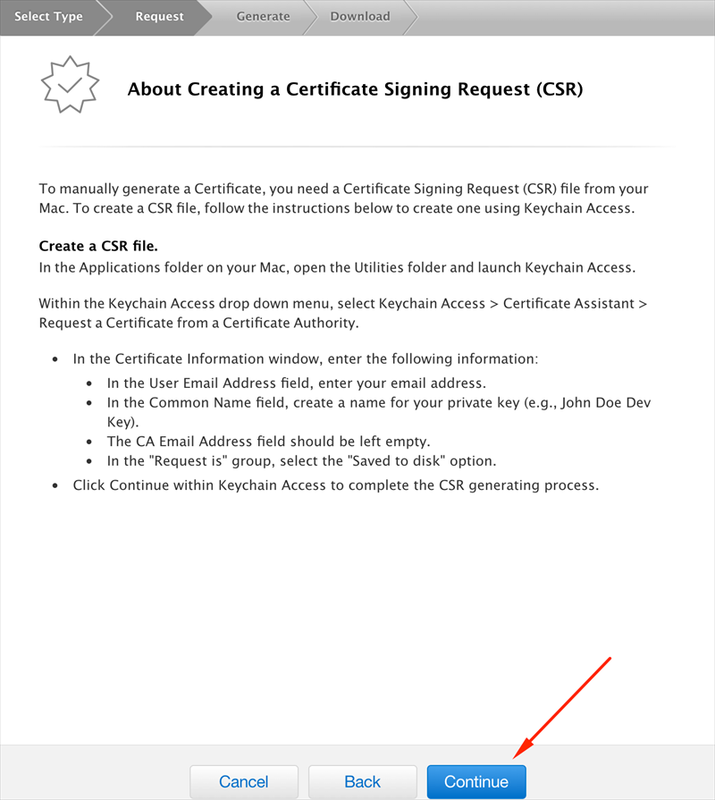 Click on the "Choose File" button and select the CSR (Certificate Signing Request) file you have downloaded from “How to create Distribution Certificate” tutorial or generated in “How to create .CSR(certSigningRequest) file in Keychain” tutorial, then click on "Generate”. 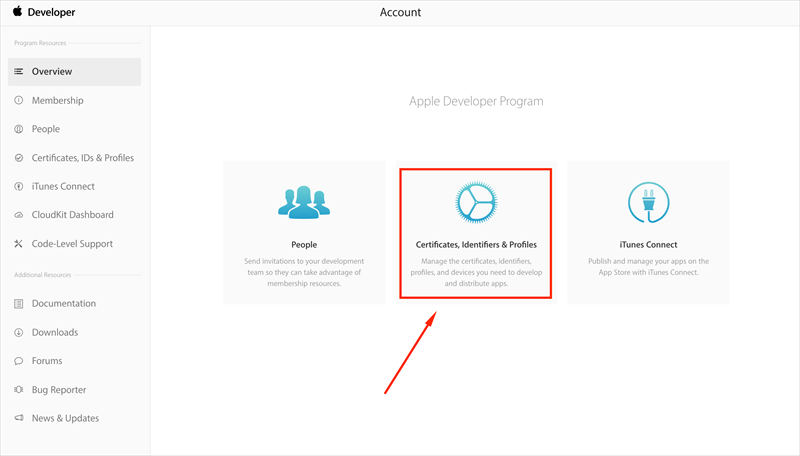 NOTE: You must to use that Certificate which you have been downloaded or created for this App ID. 9. 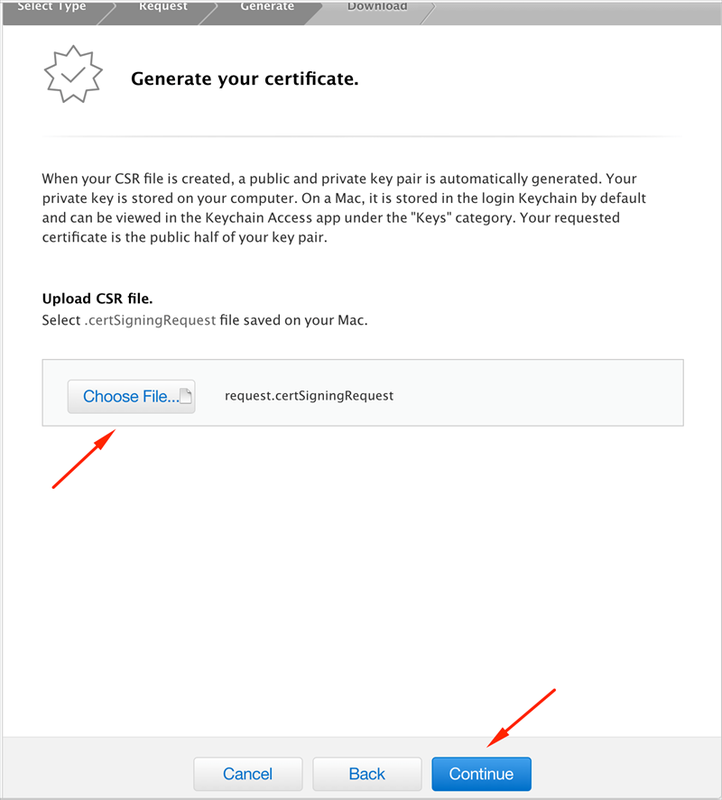 Click on the "Download" button to download your new Push Notification Certificate and then click on "Done”.